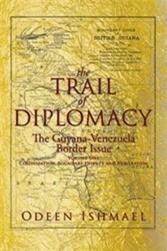 Several Weeks ago, COHA published an analysis of the Venezuela-Guyana boundary dispute by guest scholar Eva Golinger, who is a New York-based attorney and the author of the best-selling book The Chavez Code. In her article, Golinger presents a distinctively pro-Venezuela perspective. 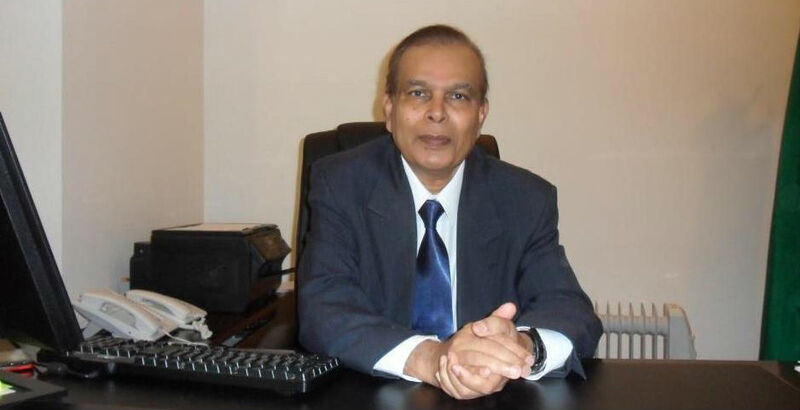 In an effort to create a constructive forum between two longtime friends of the organization, COHA is re-publishing the following piece by Dr. Odeen Ishmael. Mr. Ishmael served as Guyana’s ambassador to Washington and now serves as a COHA Senior Research Fellow. His piece presents a strongly pro-Guyana perspective and, as such, will serve to add balance to this issue. I am AFRAID – I am not ashamed to admit it. I am afraid. I am afraid of the Islamic State movement, alias ISIS, alias Daesh. IN THE year I was born – 1923 – a ridiculous little demagogue with a funny moustache, Adolf Hitler, staged an attempted putsch in Munich. It was put down by a handful of policemen and soon forgotten. The UK is set for a major shift in its place in the world, as Scots vote on independence this fall and PM David Cameron looks to hold a referendum in 2017 on leaving the EU. When the Cutty Sark regularly plied the oceans of the world in the 19th century, no one doubted where Britain was moving. The tea clipper was just a single part of the massive political and economic might of the forward-looking British Empire. “The Trail of Diplomacy” is Odeen Ishmael’s illuminating, educational and exciting reading – vital to understanding international diplomacy as a mover of history”.